Congratulations Alyssa! 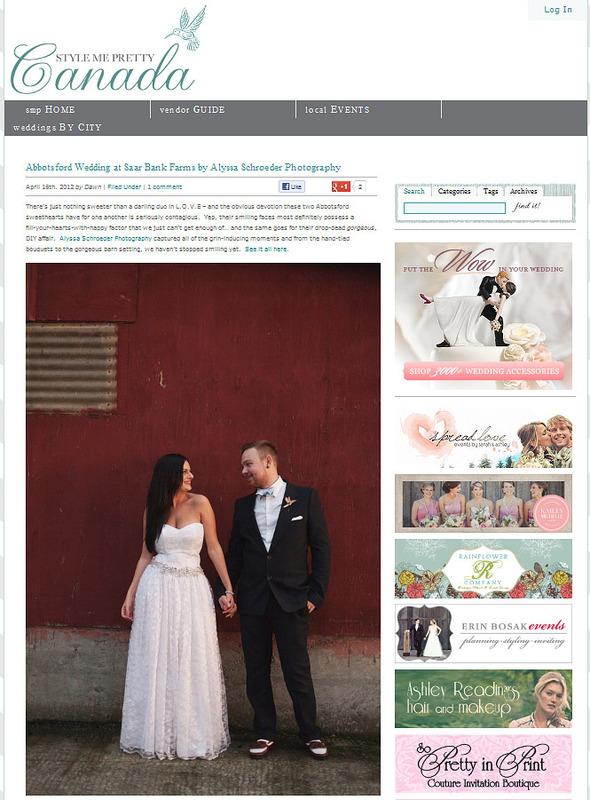 Such a beautiful wedding and it’s so exciting that you’re on Style Me Pretty today! Way to go! congratulations alyssa! i love this wedding!